This is why very few yet use the solar energy available in Armenia. 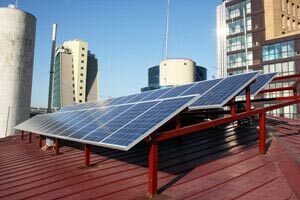 On October 24, within the framework of the events marking the 66th anniversary of the establishment of the United Nations, the UN office in Armenia launched a project under which its house in Yerevan will use solar power. “Today we make a small but important step – we are announcing that from now on the UN House in Armenia will operate on solar power from the panels located on its roof. Solar power is environmentally-friendly and ecologically clean, and we hope that our example will encourage others to follow. This project will contribute to reducing UN carbon footprint and promote green economy,” said Dafina Gercheva, UN Resident Coordinator/UNDP Resident Representative in Armenia. The solar panels are connected to the grid and thus swap the generated but not used electricity, under net-metering concept. This means that the electricity generated is not sold, rather than used for the internal purposes, covering around 3.1 percent of energy consumed by the entire UN House and 8.4 percent of UNDP. “The solar panels project will serve as a powerful policy impact and “green” advertisement tool, which hopefully will contribute towards overcoming some of the legal and regulatory barriers to installing and using PV solar panels for commercial purposes,” said Hovhannes Sarajyan, Communication associate at UNDP Armenia. According to a film prepared by the UNDP, the method of using thermal power in Armenia is applied by very few buildings/organizations. Among the pioneers of using this method in Armenia is the American University of Armenia (AUA) where solar energy is, for instance, put to use for air-conditioning rooms. “There are very few trends in the world that have a potential of growing thousand-fold and for a small country like Armenia an opportunity is provided to become one of the advocates of this trend and a player on the world scale. In some 10-20 years competition in this sector will grow so much that Armenia will not be able to enter the market,” says AUA Engineering Research Center Associate Director Artak Hambarian. 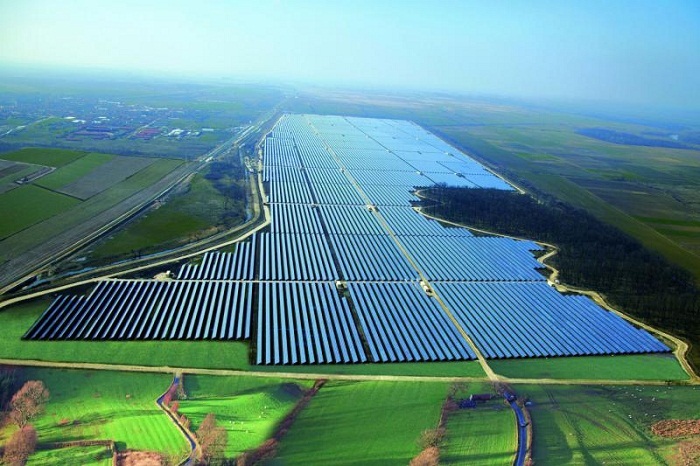 Meanwhile, the state plans to develop this direction when China starts to produce solar panels and the cost of the method goes down. “Different approaches [to using solar energy] are used in the world, mostly it is done due to state subsidy, but let’s get it right: now our state has no such possibility, therefore this sphere is left to market relations and consumer choice,” says Levon Vardanyan, head of the Development Department at the Energy and Natural Resources Ministry of Armenia.